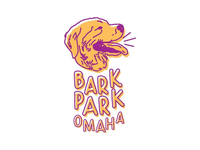 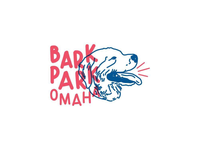 Dog Park Logo — Unused dog park logo for Bark Park Omaha. 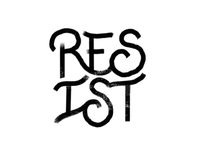 Resist — Resist hand drawn logo mark. 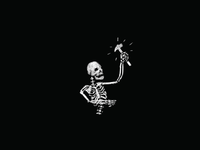 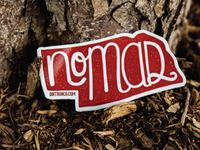 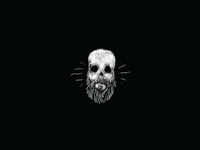 Nebraska Nomad Sticker — Hand drawn sticker for an apparel company. 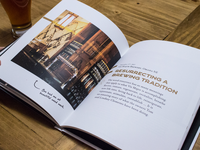 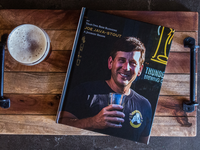 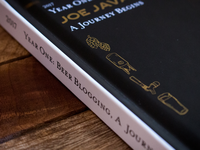 Craft Beer Blog Book — Intro spread for craft beer article on a beer blog book. 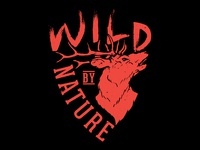 Wild By Nature — T-shirt design for Dirt Run Co. apparel company. 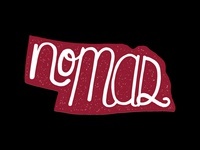 Nomad — T-shirt design for Dirt Run Co. trail running apparel company. 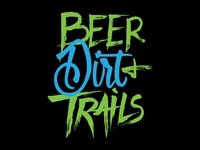 Beer Dirt And Trails — T-shirt design for Dirt Run Co. trail running apparel company. 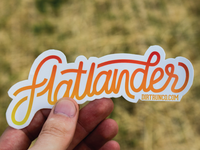 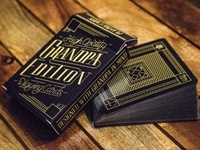 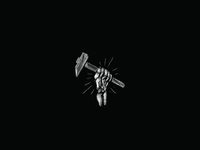 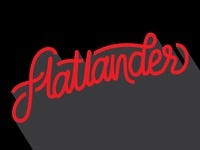 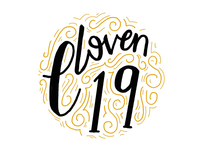 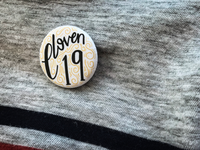 Flatlander Lettering — Custom lettering for Dirt Run Co. apparel company. 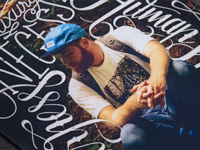 Wilderness Poster — Custom lettering on my photography for a wilderness poster project. 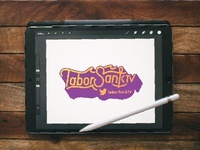 Streamer Logo — Custom Lettering for a Twitch Streamer called Tabor Sank TV.